just a few days Ago we reported of the next project requested by the director of ‘It‘, the adaptation of ‘Attack on the titans‘, and it seems that Andy Muschietti doesn’t have enough. The director is aligned with the biggest star in the world, Leonardo DiCaprio, to check which it aspires to be the definitive adaptation of the work of H. G Wells, ‘The time machine‘. The academy award-winning actor will act as producer through his company Appian Way, in the next adaptation of the novel by H. G. Wells, first published in 1895. ‘The time machine‘ tells the story of a scientist of the victorian era who travels 800,000 years into the future, discovering that humanity has divided into two species: the peaceful Elois and the sinister Morlocks. The book was adapted into the classic George Pal, 1960, and in another adaptation less successful, 2002, the directed by the great-grandson of the author, Simon Wells, starring Guy Pearce and that, to be honest, it was not bad at all. This new version of ‘The time machine‘ will be a production between Warner Bros and Paramount, and time has not been made any kind of statement on the deal. 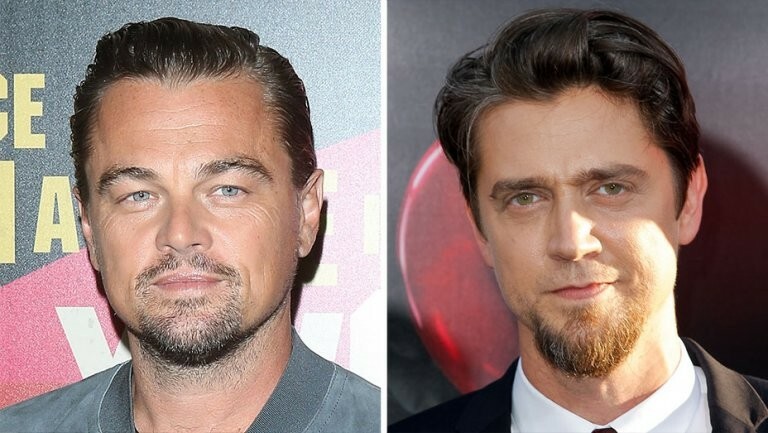 The news Andy Muschietti and Leonardo DiCaprio take us into the future in the new version of ‘The time machine’ was originally published in Espinof by Kiko Vega . Amazon Music adds support for the Chromecast what when in Amazon Prime Video?